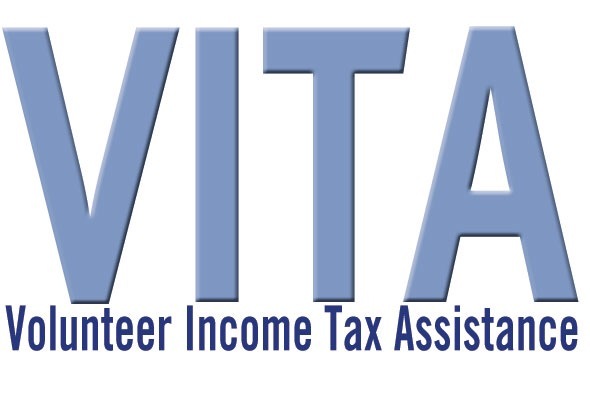 The VITA program offers free tax help to people with low to moderate incomes. The Escalon VITA site will be located at the Escalon Community Center (1055 Escalon Ave.) on Wednesdays 12:30pm – 4:30pm beginning January 25, 2017 through approximately April 10, 2017. This service is by appointment only, call (209)783-VITA (8482) to schedule an appointment, forms will be completed and e-filed during your scheduled time. If you are filing “Married” both spouses must be present. Please bring the following to your appointment: Identification for yourself and spouse if filing “Married”. Social Security card for everyone on the return. W2 from all jobs 1095 (A,B, or C) Health Care 1099 for Other Income. 1098 for Interest Paid Child Care Expenses. For more information visit http://www.irs.gov or call (209)783-VITA (8482).